Commercial Soaps are manufactured in large factories using the most economical ingredients. Often they contain some or all synthetic detergents and fragrances as well as filler which dilute the actual soap content. Most often have the glycerine removed. Handcrafted Soaps on the other hand, are manufactured in small batches with the personal oversight and care of certified soap makers. If the cold process is utilized the glycerine is left in tact and provides amazing hydration to the skin! Does a handcrafted bar of soap cost more than buying a leading brand at the grocery store? Well, yes but it won’t break the bank and we are sure YOU are worth it! When you take care of your self you have more to give to the rest of the world! 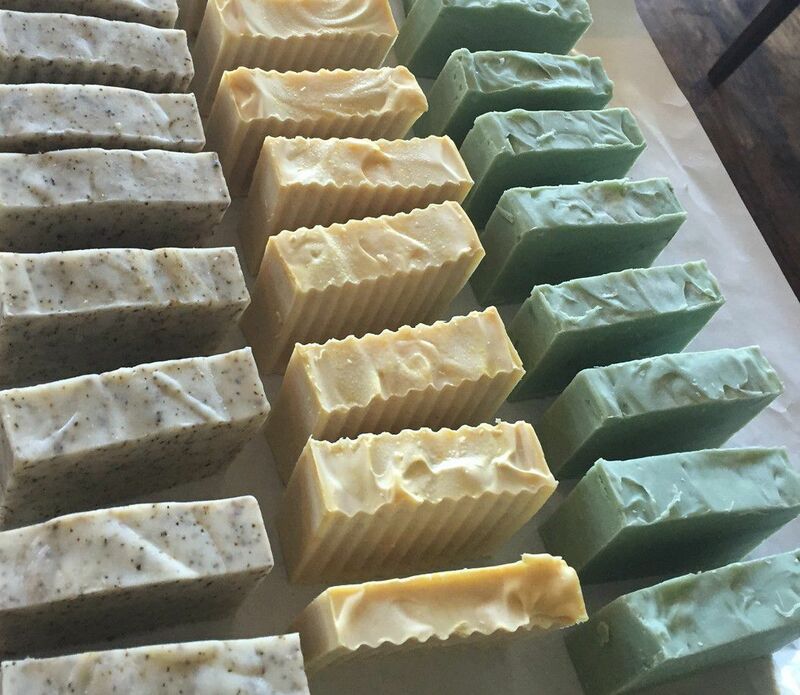 At Simply Organic Soap we seek out only the best, natural ingredients we can find and use the cold process to retain all the wonderful benefits of the essential and base oils. We test out different recipes to get the best options for you! No we don’t test on animals, we test on ourselves! And everyone wants to be the testers! !